Linings — Marquee manufacturer and temporary structure sales. As well as manufacturing marquee frame and PVC at our factory in Birmingham, we also manufacture marquee linings. 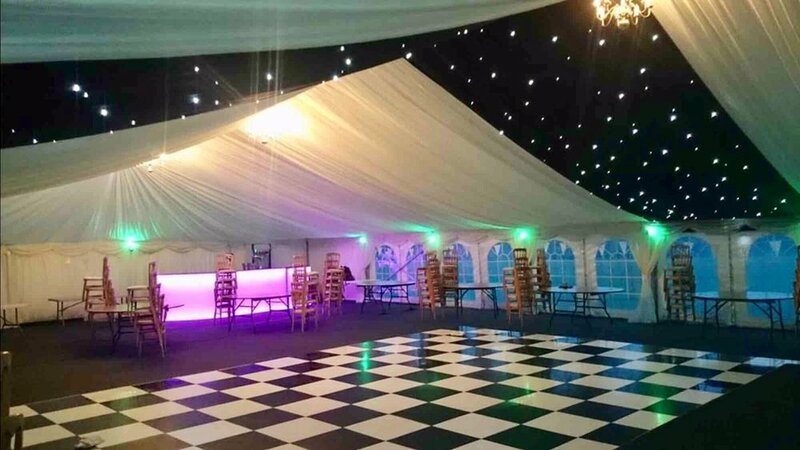 Our marquee lining manufacturing services are specifically aimed at the marquee hire trade. However, as we design and manufacture in-house, we can make bespoke sizes for unusual sized structures, wedding venues or banqueting halls. 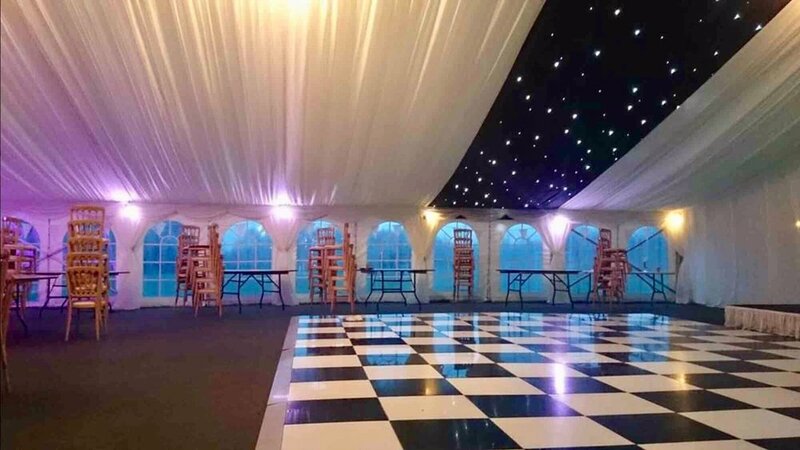 Marquee linings, or as they are also known, marquee drapes come in a variety of sizes, materials, colours and finishes. The common lining to the industry is the ‘Ivory pleated lining’. This is as ever popular and the staple lining within the marquee hire industry. However white flat linings are also popular as an alternative. A fully lined marquee is made up of the following lining components. 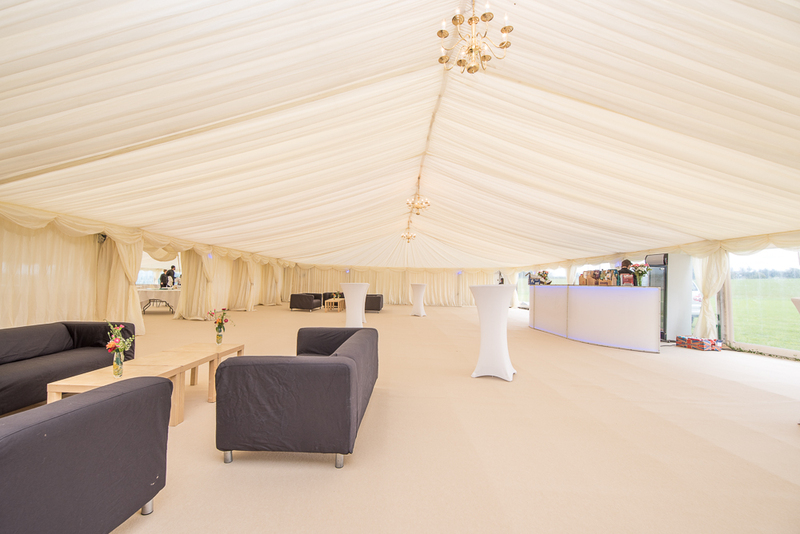 However, we accept that some of the names do vary within the marquee hire industry. Roofs, hips and gables for 3m, 6m, 9m, 12m and 15m structures. These linings are for 3m bays as well as 5 metre sections of marquee. Roof overlays for all of the common sized marquee structures (3m, 6m, 9m, 12m and 15m width structures). Wall overlays for 2.3m height as well as 3m height structures. As well as providing the above linings in mid ivory, we also supply these in a wide variety of colours as well as black out. For further information on our colour range, please contact us.